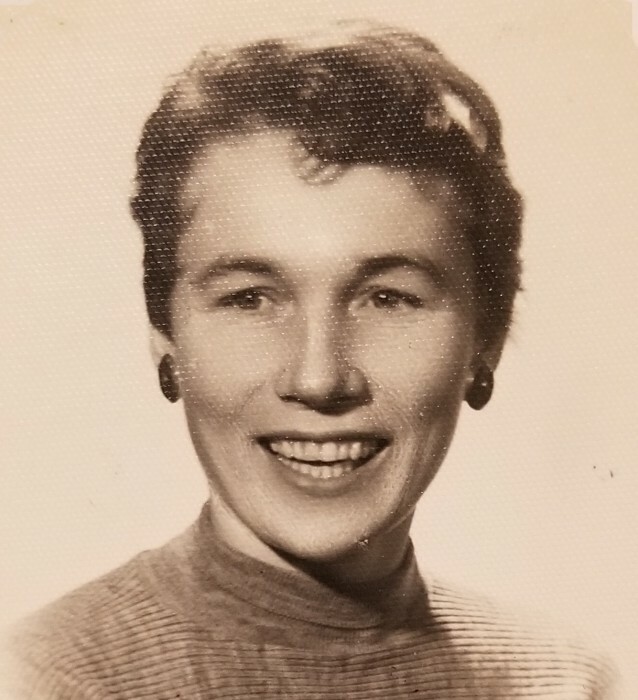 Claire Marie Williams, of Jamaica Plain, passed away on January 29, 2019. She was 92 years old. Claire was the dear and devoted wife of the late John I. Williams. Beloved mother of John H. Williams and his wife Cynthia of Walpole, David Williams of Jamaica Plain, and the late James Williams. Loving grandmother “Nana” Jennifer and Sandra Williams. Great-grandmother of Jonathan Mann. Dear sister of Jeanne O’Shea of Sudbury, and the late John Paul Harol, Marjorie Reddy, Barbara Hunt, Neil Harol, Phillip Harol and Dorothy Cordeiro. She is also survived by several loving nieces and nephews. Claire's Funeral will be from the Kfoury Keefe Funeral Home 8 Spring St. (at the corner of Centre St.) WEST ROXBURY Tuesday at 11:00 a.m. Funeral Mass at 11:30 a.m. at St. Theresa of Avila Chapel. Visiting hour Tuesday 10:00-11:00 a.m. Relatives and friends are respectfully invited to attend. In lieu of flowers, please make contributions in Claire’s memory to Longmeadow of Taunton Activities Fund 68 Dean St. Taunton, MA 02780. Claire will be laid to rest with her beloved John at St. Joseph Cemetery in West Roxbury.